Recently it’s come to my attention that I have an ancestor with an unmarked grave who was a ‘veteran’ – on a technicality he didn’t serve in the Civil War, but he did serve right before it. He’s buried in a cemetery in Washington, DC but his grave is unmarked, although thankfully a cousin knows which one and which plot! 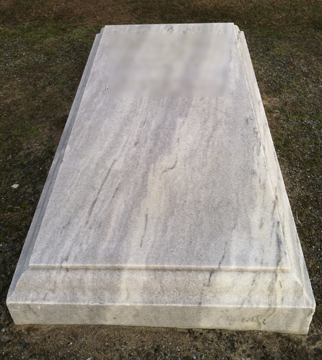 CLAIM FOR STANDARD GOVERNMENT HEADSTONE OR MARKER Form for a headstone for an unmarked grave. Some people find it very morbid to go online to “find a grave”, but as a research hound and amateur genealogist, I can vouch for the FindAGrave website being VERY valuable! I’m a member (it’s free) and have located and documented dozens of gravesites for my family and have helped others find their long lost relatives. I can’t wait to use the Mobile app! From a genealogy standpoint, I think it’s important to know where your ancestors are located. For example, I asked many elder relatives where someone was buried/baptized/attended church, and most didn’t know where their grandparents were buried, much less great-grandparents. In our day and time, the location solution isn’t elusive – it is entirely available to find where your ancestors were buried, even if they’re in another state or country (the FaG site is international). 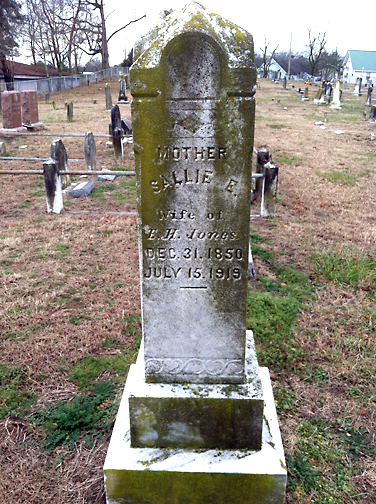 In my own family, I located 2 previous generations buried in the same cemetery as my great-grandparents, but very far apart…and no living relative even knew they were there. Sometimes, one discovery leads to two, to three, and so on. And, you’ll find peculiar stories involved – one great-great-great grandfather of mine wasn’t buried with his wife – she was buried with her parents in another cemetery. Oh, the things you find when you look at your family tree! Also, for your legacy’s sake, I think it’s important to know where your people came from so you can tell your children and grandchildren. And, it’s a great feeling to find “lost” relatives because it can lead to other discoveries as well as closure. It’s literally a treasure hunt. The FindAGrave site is a real community – photographers, ministers, researchers, genealogists (amateur and professional), archivists, historians, geographers, and regular people like you and me. Because this is a community-based site, most people volunteer to help you find your friend’s and/or relatives’ final resting places if you can’t. 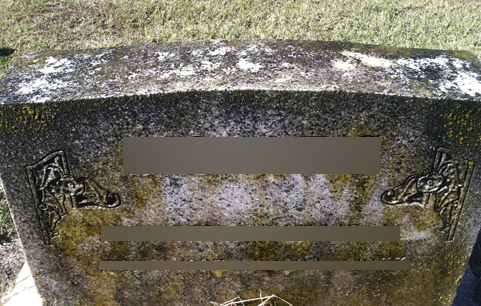 I’ve volunteered to take photos of headstones in areas where I lived or was traveling, and the people who posted their needs for a photo were incredibly thankful for my work when I did locate their people. I love helping the world at large, so this is a passion for me. 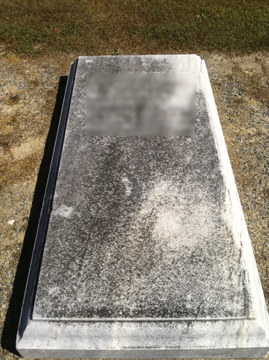 Imagine you’re not able to be several states away, near your family, and someone unknown to you accepts your request to take a photo of an ancestor’s headstone for your posterity – it’s really a labor of love for all involved. Side note, I met a cousin of the founder of FindAGrave – small world! He considers himself a “Graver”, as they call themselves. Well, that makes me one, too! I’m very happy to promote this website as being such a great boost to the world’s archives as we know them. 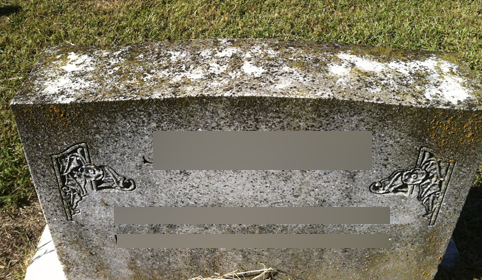 Speaking of which, I read that Ancestry.com bought FindAGrave – I’m hoping Ancestry incorporates the FaG database with photos, somehow. 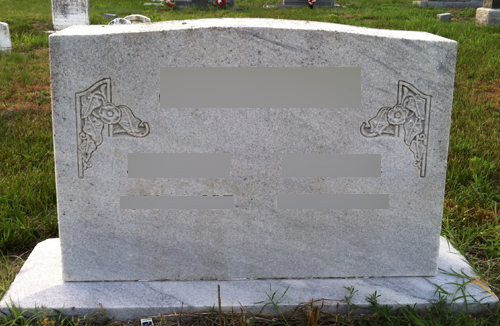 Soon, I’ll be posting some helpful hints for how to clean headstones, but until then, I encourage you to use this information, or forward it onto someone who’s really into genealogy so they can add another great tool to their electronic research arsenal!